Prior to testing the Stego helmet, my go-to lid was Giro’s Feature. While I still love the look and fit of my Feature, the added safety of Stego’s MIPS gets the nod these days. Imagine my surprise and pleasure when Giro recently announced the Feature MIPS for the incredibly reasonable price of $95! Previously, the Stego MIPS was the most accessible all-mountain-style helmet, with POC’s Trabec Race MIPS demanding $230. 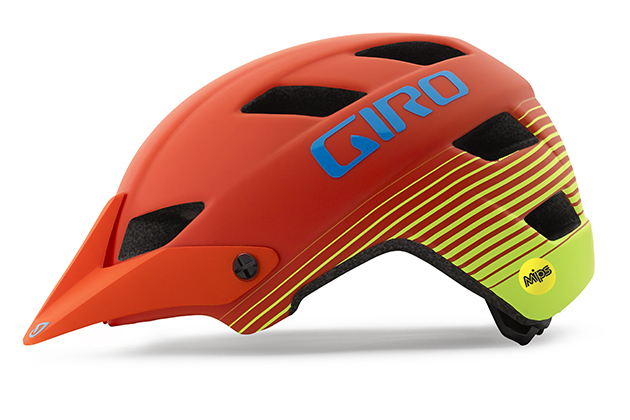 Kudos to Giro for bringing MIPS to the masses. I can’t wait to get my hands on the Feature MIPS.